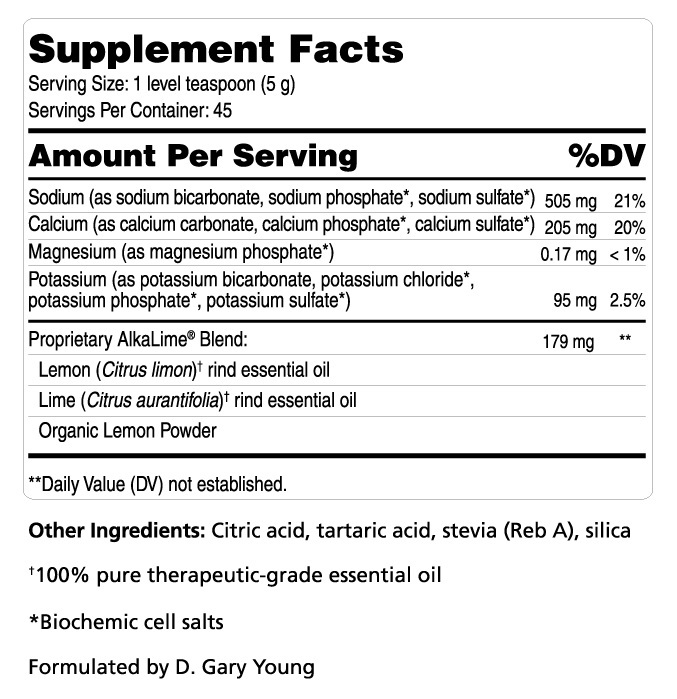 Alkalime is a supplement made by Young Living, and it is designed to help ensure the body’s proper pH balance…. thus preserving or even restoring our chances at better health. I encourage you to do more research on both acidosis and Alkalime…. it just might be the thing that helps you live above the wellness line!